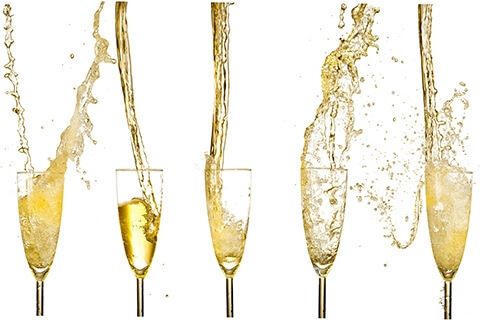 Champagne Tuesdays at The House – Only £25 per bottle! Join us at Beaufort House Chelsea EVERY Tuesday for “Champagne Tuesdays at The House” . Only £25 for a bottle of Champagne, all day and all night… and only on Tuesday’s! Dom Pierre Perignon, French Benedictine Monk, (1638 – 1715) when he first tasted his newly created champagne.